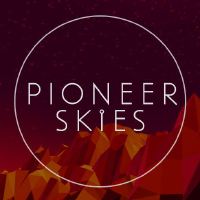 Pioneer Skies is our second mobile game. It is a 3D racing game with a beautiful lowpoly graphic. It can also be played as an exploration game. It is available on Android and iOS. Read more about the development of the game in this article. We are participating in the libgdx game jam with our game called 'Alien Ark'. 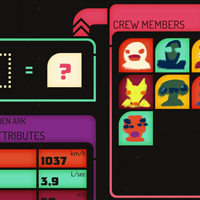 It is a 3D space exploration game where you can craft your own crew members. The jam started on the 19th December 2015 and ends on the 18th January. This article covers some interesting parts of the development of Moonsters. 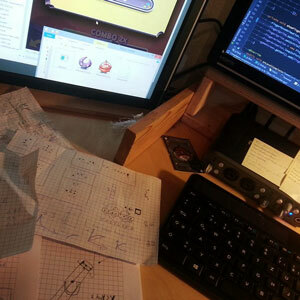 We explain some decisions we made, show some concept arts and write something about technical details.